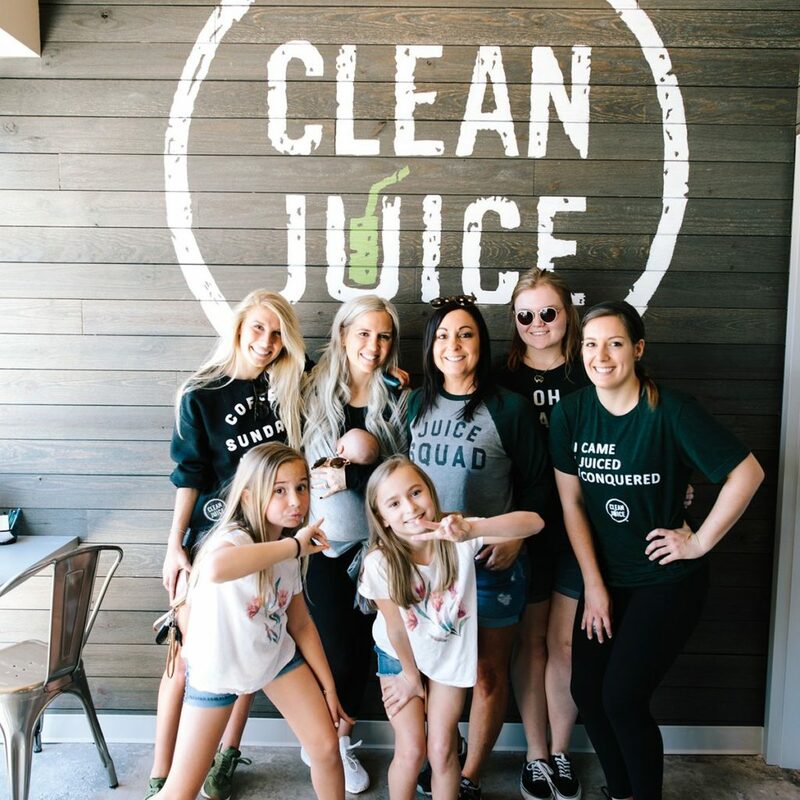 Shop for the latest fashions, watch a movie, and enjoy a fresh, organic juice from Clean Juice Northlake Commons! 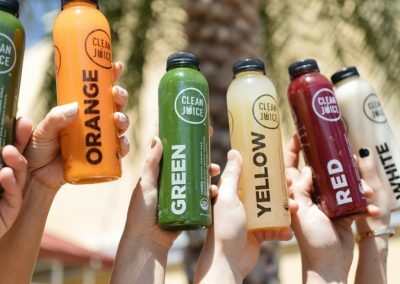 Our Clean Juice is conveniently located across from Northlake Mall near the intersection of I-485 and I-77 in northern Charlotte, NC. 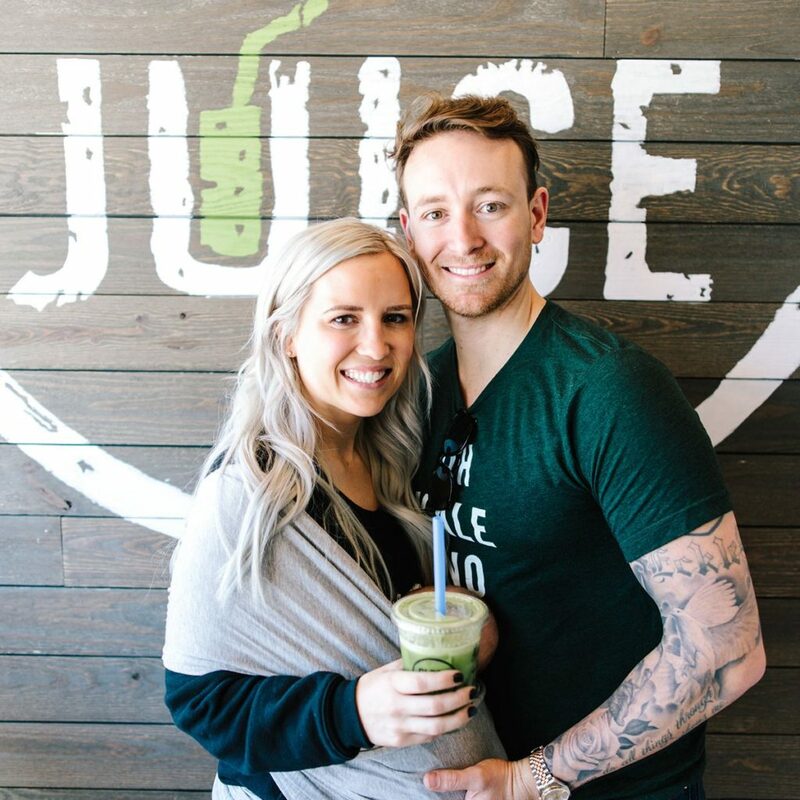 We are committed to providing the best quality organic juices and smoothies to the community and pride ourselves on being part of a healthy lifestyle for the citizens of Charlotte. 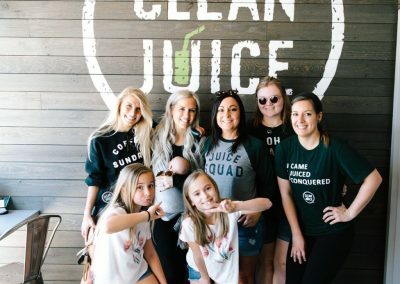 We support local area charities and work with Charlotte-area health and fitness groups to create awareness for clean and healthy eating. 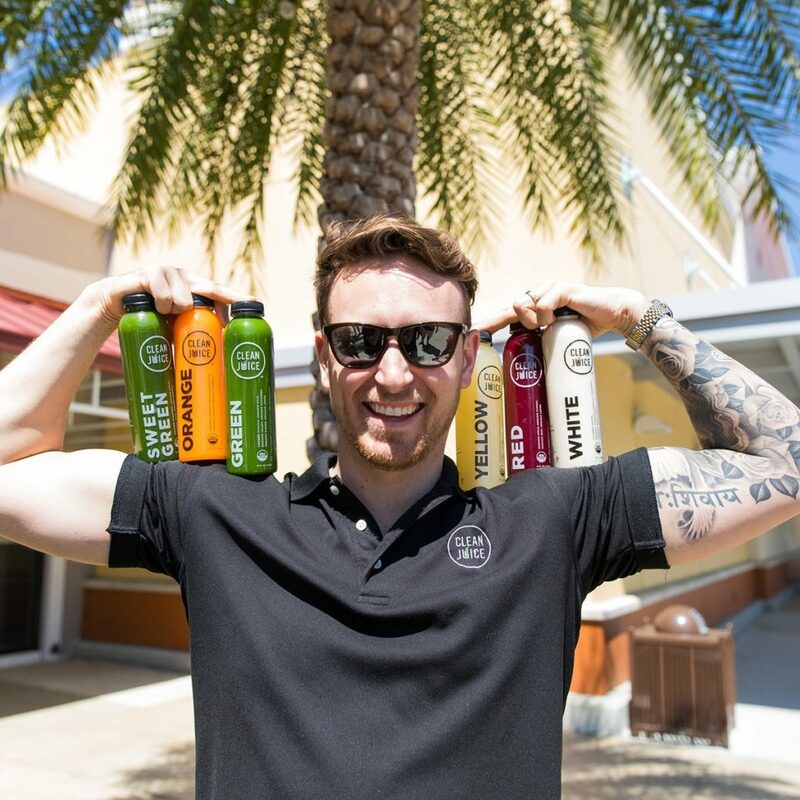 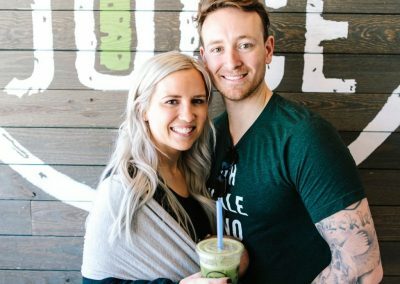 And our location near the mall means that we’re a great place to stop by after your mall exercise to refuel with healthy, certified organic and vitamin-filled juice! 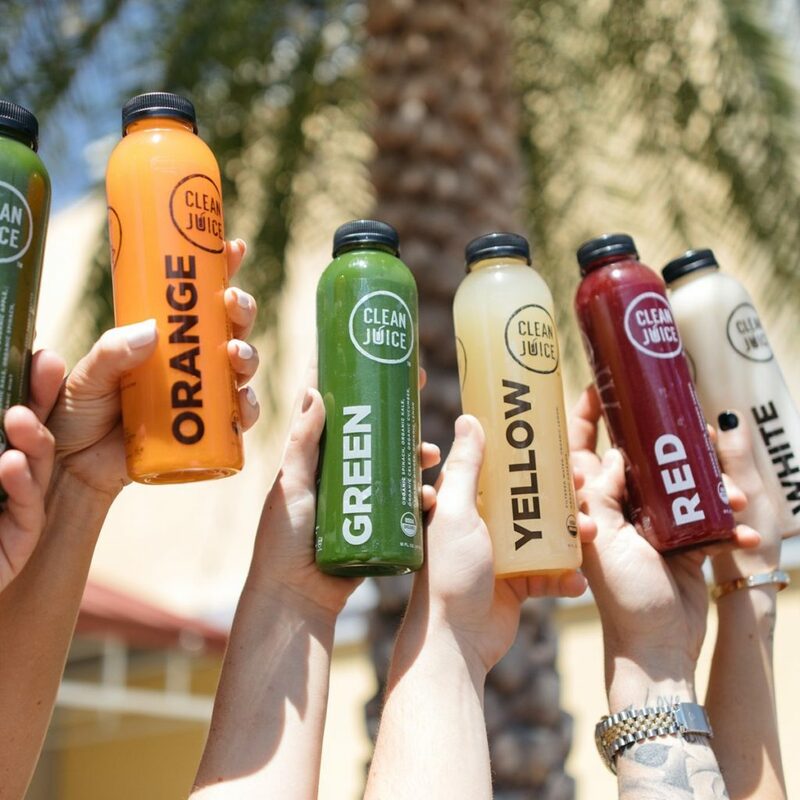 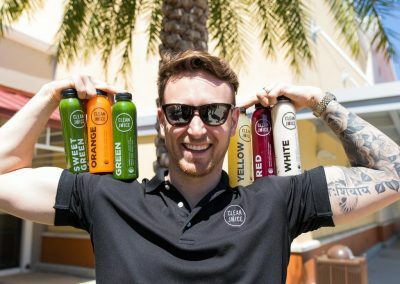 Whether you’re shopping, running errands, or are a dedicated member of the Mall Walkers Club, Clean Juice Northlake Commons gives you a quick, easy and tasty way to do something kind for your body.